Through the program, a select set of indie filmmakers received a grant from Samsung to create original VR episodes. 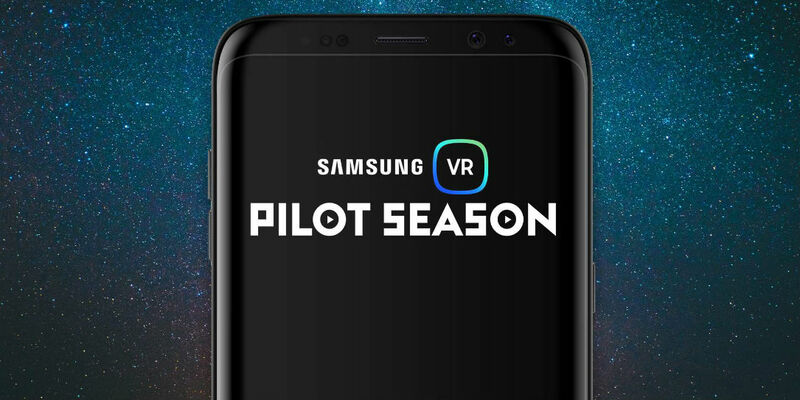 Samsung today launched Pilot Season, a new initiative aimed at infusing exclusive original episodic Virtual Reality (VR) content into the Samsung VR Video service. Pilot Season adds to the company’s efforts in expanding VR content offerings while driving growth within the independent VR filmmaker community. Through the program, a select set of indie filmmakers received a grant from Samsung to create original VR episodes and were offered the opportunity to utilize the 360 Round camera, Samsung’s professional 360-degree camera. In addition, filmmakers receive exclusive distribution via a dedicated channel on the Samsung VR Video service. To find the Pilot Season debut episodes, with a Samsung Gear VR with Controller, powered by Oculus, coupled with a compatible Galaxy device such as Galaxy S9 or S9+, head to the Oculus store and navigate to Samsung VR Video service. Within the service, users will find the Pilot Season in the “Featured” section. Check out some of the content available after the video below. An original episodic series about design that will change the way we look at the world. 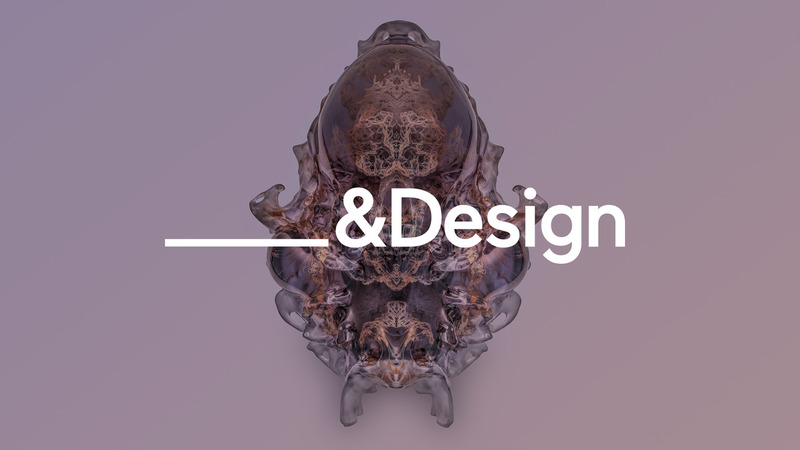 The series presents design in its intersection with science, technology, and anthropology, weaving an array of items that link each episode by a universally humanistic theme. With renowned and charismatic design curator Paola Antonelli as our guide, the series will take audiences on a captivating, fun, and often surprising journey around the globe to reveal the stories of different projects and the Artists behind them. From designed objects we rely on but rarely think about, to bizarre inventions, to artifacts from other cultures, &Design will invite us to see the world in a new way. A scripted sci-fi comedy series in VR, set in a New York City of the future. In the not-so-distant future… robots are everywhere. They talk like us. They walk like us. And they have really big personalities. Two British robots – Otis and Roberto – arrive in New York and join the NYPD. Otis acts like a Downton Abbey butler. Roberto is rough and tough, from the other side of the tracks. They are best friends. 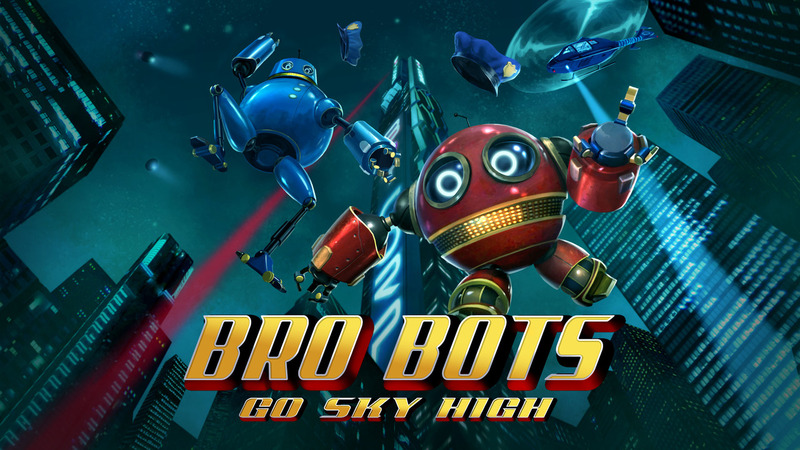 Bro Bots is an irreverent, quirky, VR buddy-comedy series. In 1899, Sigmund Freud published his magnum opus, The Interpretation of Dreams, which shocked the world and forever changed our understanding of dreams and the unconscious mind. 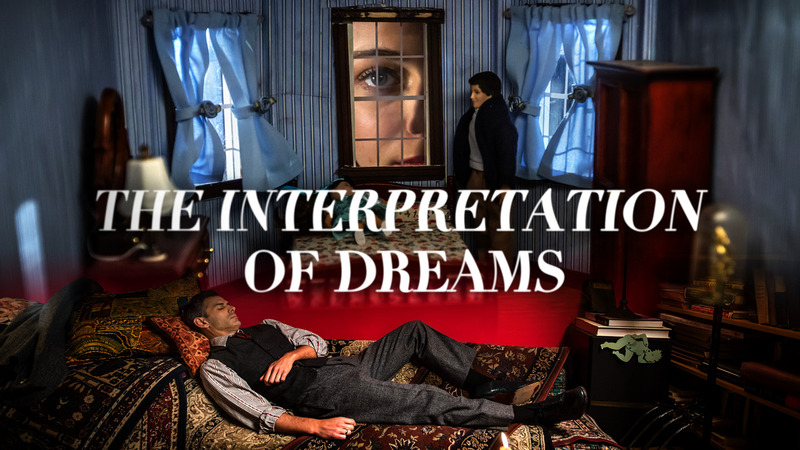 This episodic narrative fiction series reimagines each of Freud’s original case studies — “the Ratman”, “Dora”, “Anna O”, “Irma’s Injection” — as visually luxurious, psychologically complex, and emotionally haunting immersive VR dreamscapes. Each episode unfolds as a mystery to be solved. A patient arrives afflicted by a mysterious symptom — insomnia, recurring nightmares, the inability to speak or swallow. In search of a cure, the viewer enters their dreams, which are populated by symbolic objects and characters with hidden meanings. Federico Fellini famously called the film a dream we dream with our eyes open. VR provides a vast new vocabulary for the exploration and visualization of the unconscious, from the construction of surreal landscapes to the distortion of time, space, perception, and physical law. Written and Directed by Graham Sack. Technical Direction by Sensorium. Original Composition by Tim Fain. The Earth is evolving and digesting our human footprint. Now humanity has a choice—stay or leave. 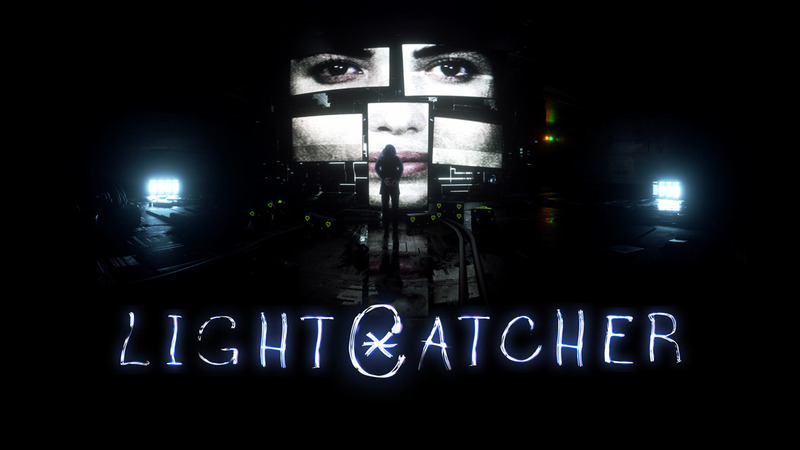 Lightcatcher is an odyssey that revolves around earth and its people in the year 2150. Get lost with five adventurers as they travel through unique environments—enduring hardships and triumphs in the new world. Explore subterranean caves, soar in zero-gravity and grapple sky high canyon walls. Lightcatcher is a young adult adventure saga that brings you on a journey combining elements of adventure, romance, and sci-fi. The series is designed as a virtual reality franchise that will captivate a new generation of fans. 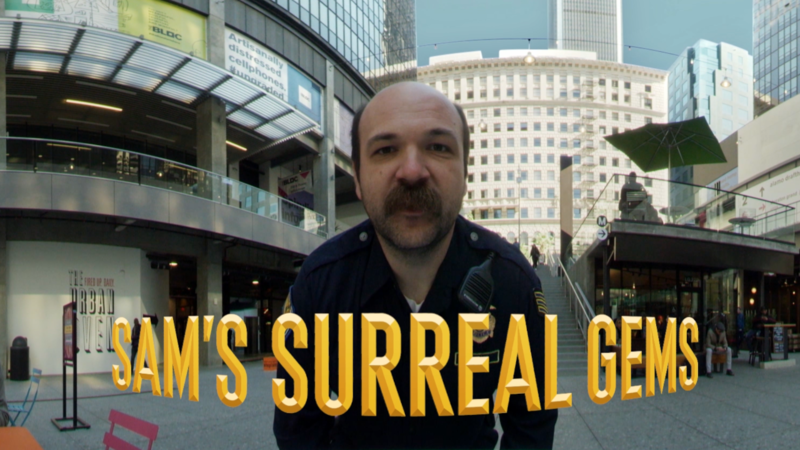 Set in a collection of real-world locations, this fresh, funny and irreverent VR series directed by Sam Cadman challenges its viewers to spot eight surreal and unexpected Easter eggs hidden within each episode. Sam’s Surreal Gems is the antithesis of overly familiar futuristic and fantastical VR, rather, this series will celebrate the truly entertaining and wonderfully funny possibilities within the real world already around us. Each set of surreal gems will have been carefully rehearsed and seamlessly choreographed so as to happen in a single uninterrupted take lasting no more than 2-3 minutes. These gems will be arranged so that they build in spectacle and scale, as well as darting around all 360 degrees of the VR space. The same troupe of actors will appear in each location/episode – playing their characters with a natural and understated ease. 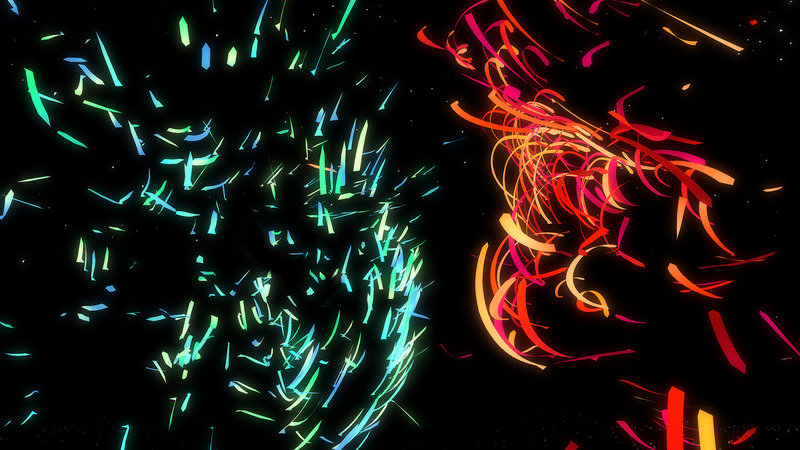 A virtual reality animation that takes you on an epic journey from birth to death. Comprised of six distinct movements, Voyages – Pilot guides you through the emotional arc of an entire life. Experience what it feels like to be born, to grow up, to grow old, and to eventually die. The pilot features original music from Amon Tobin, Little Dragon, Jonny Greenwood, Elliot Cole and Roomful of Teeth. 360 Round offers those working professionally with 360 and VR video a unique solution for content creation, with the ability to capture and livestream content in a variety of conditions. Its compact, unibody design features 17 cameras that capture crisp, realistic images – even in low light conditions. With IP65 certification, users can take the camera into rainy or windy weather. Samsung recently enhanced 360 Round by adding a new mobile app allowing for preview of content and remote controls for the camera. Other announcements included making several improvements to the livestreaming and post-production process, including real-time calibration of stitch lines, and color and light correction capabilities. In addition, filmmakers can now upload 360 Round content directly to the Samsung VR Video creator portal. What do you think of Pilot Season? Let us know in the comments below or on Google+, Twitter, or Facebook.